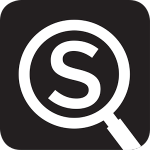 For the best experience, we recommend downloading the free STQRY App. 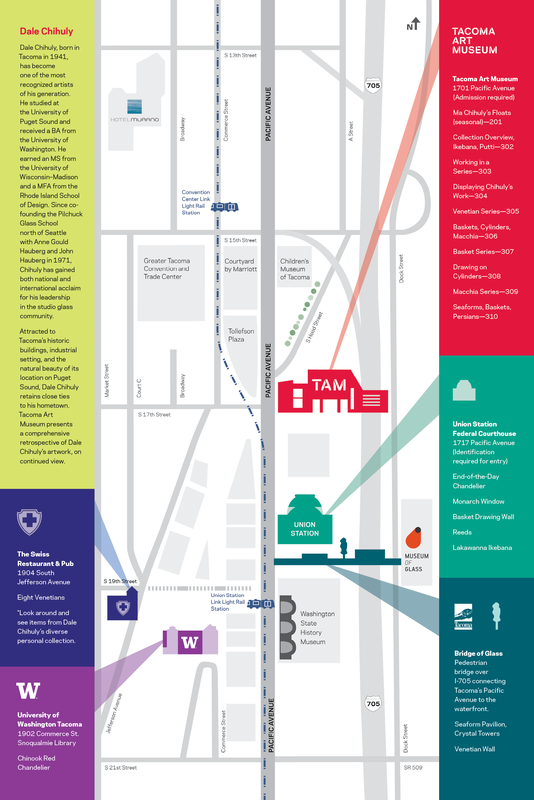 In addition to this walking tour, STQRY gives you access to additional audio guides from Tacoma Art Museum and content from other institutions throughout the area, including Museum of Glass, Chihuly Garden and Glass, and many more. If you are not on a mobile device, click here for the web stream.